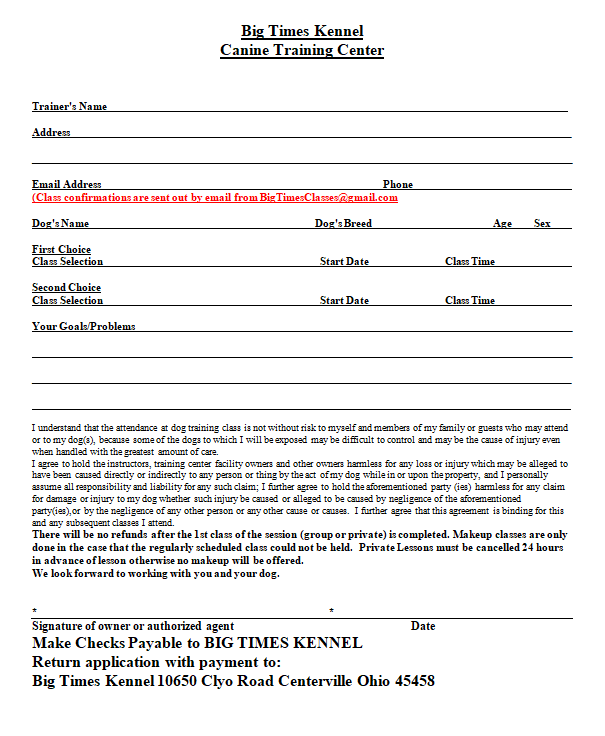 This is a class for the true competitor as the focus will be on increasing dog speed and handler skills. Each week a new course will be presented with new and different problems. The courses and the problems presented are designed to push you and your dog to the limit. 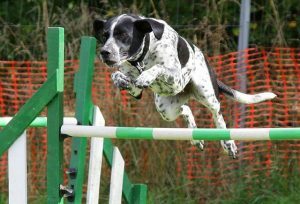 All types of AKC Standard, Jumpers and Fast excellent level courses will be presented. This is a class for the true competitor.